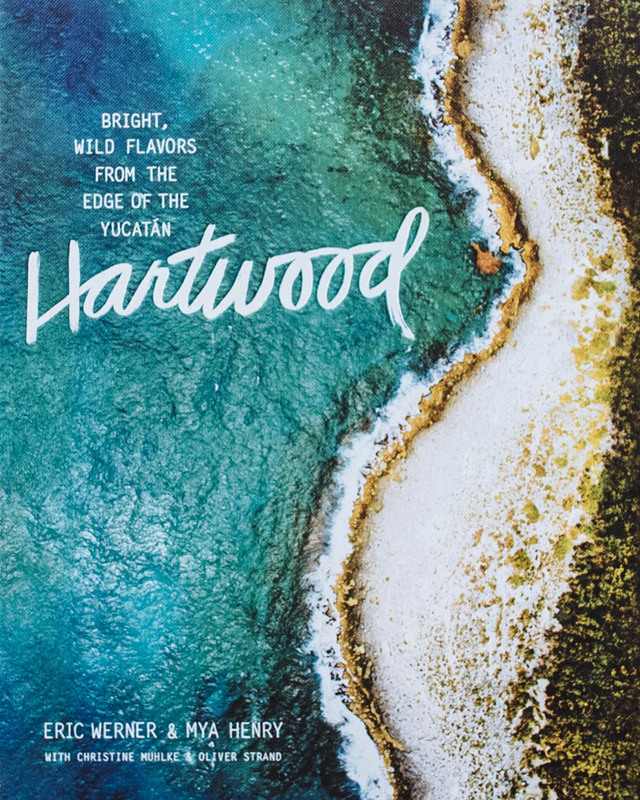 Along with those bright, wild flavors, Hartwood tells a story about life well-lived on the edge of the Yucatán. 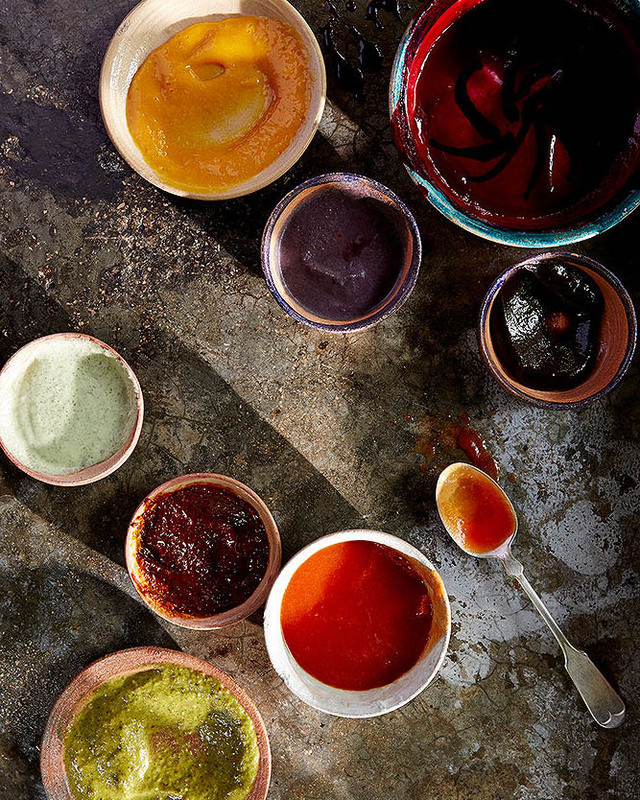 Hartwood, the cook book, is a beautiful introduction to ingredients and cooking on the Yucatan Peninsula. 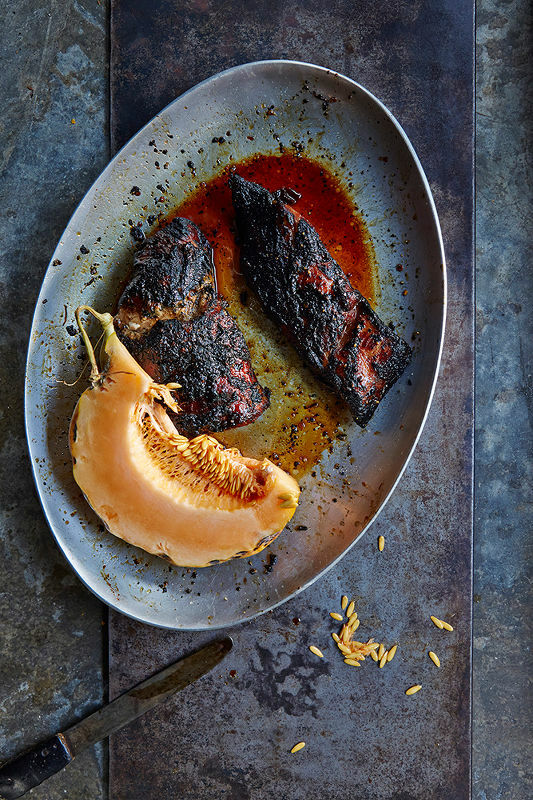 It is written by former New Yorkers, Eric Werner and Mya Henry, who left their jobs in New York in 2010, and moved to Tulum to realise their dream and set up their restaurant, Hartwood. Is this a sissy way to dive in the Mexican cuisine, I wondered, when I got the book on my hands. But after reading a couple of pages, and then some, I knew it is a no-nonsense book about Yucatan cuisine, period. The pictures are beautiful, but so is the storytelling and the food. You really get a sense of Werner and Henry’s passion for their work. So Hartwood is not a cook book to look at only. It is one you want to learn from and cook with. Some of the recipes are easier to try at home, some not so easy. This depends on where you live – meaning, are you going to find good quality ingredients – as well as how comfortable you are with handling raw fish and seafood, doing everything from scratch, and grilling and frying stuff in a top chef manner. I let Saku take care of frying and firing things, otherwise I am happy to roll my sleeves up for an awesome Yucatan meal.